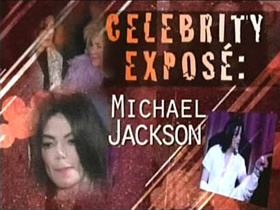 Episodes typically have a theme and cover topics like high-profile celebrity addictions and their consequences; the tabloids’ unwavering hunt for the most private and exclusive photos; the world’s wealthiest stars; the strange story of Michael Jackson; Paris Hilton’s legal troubles; the private lives of Anna Nicole Smith and Madonna; and Mariah Carey’s nervous breakdown. Celebrity Expose goes down home Hollywood style, with A-List stars and their hometown stories. First aired: June 1, 2009.